We were recently lucky enough to win a competition through Rednile Projects and Staffordshire University’s Creative Collaboration Event. The prize was a piece of art which we will be exhibiting in our offices here at Yes Agency. 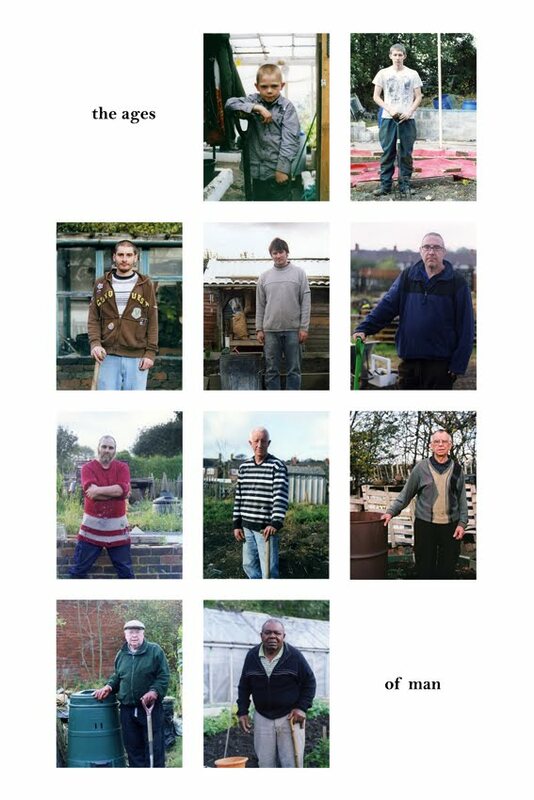 The artwork is by up-and-coming photographer, Glen Stoker, whose work ‘The Ages of Man’ is a culminative photographic print taken from a body of work entitled “Commune” which explored and documented the people and activities of two Stoke-on-Trent allotments. This work was chosen for Yes Agency due to a mutual fascination with communities. Glen’s work explores the allotment as a microcosm of human social life, underpinned by the feeling of solidarity gained from being in the company and common area of interest of others. Our work on community marketing explores how these ‘elected communities’ can be maximised to drive powerful connections with consumers and their peer groups. Find out more about Glen’s work, or come to take a look at his work next time you’re passing our offices!